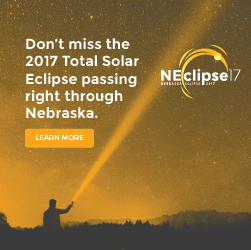 Take advantage of a gigantic one-time opportunity and help represent ten diverse Nebraska communities, working together for the first time in their history, to maximize the tourism impact of the 2017 Total Solar Eclipse. 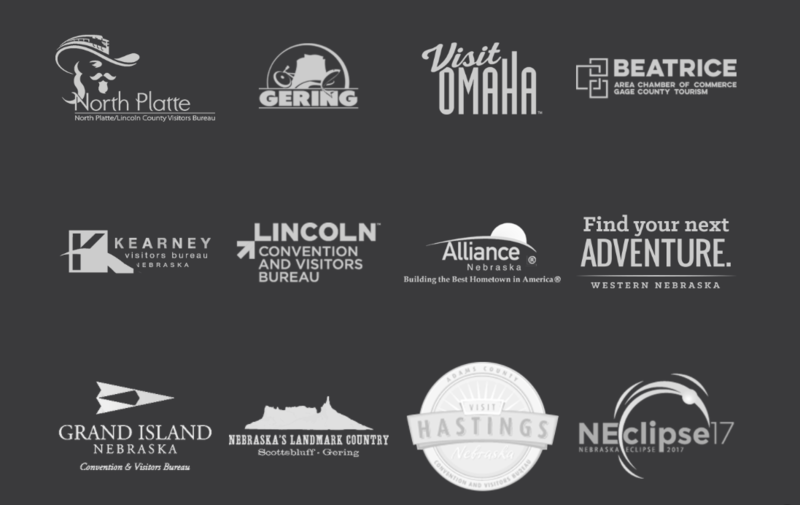 We worked with these ten communities as well as Nebraska Tourism to coordinate a Digital Marketing, Public Relations, and Social Campaign that highlighted the advantages of coming to Nebraska for the 2017 Total Solar Eclipse to key targets. 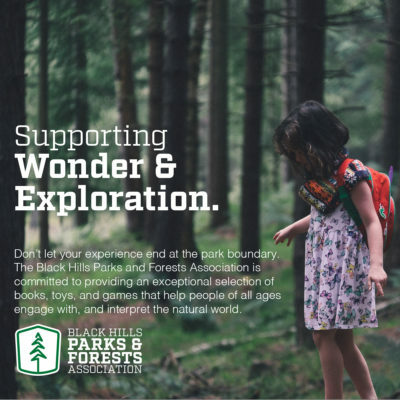 To create the desired impact we created a strategic digital campaign that included a website with information for the ten communities, Facebook/ Instagram ads for each community, and Google Display Ads with re-targeting. 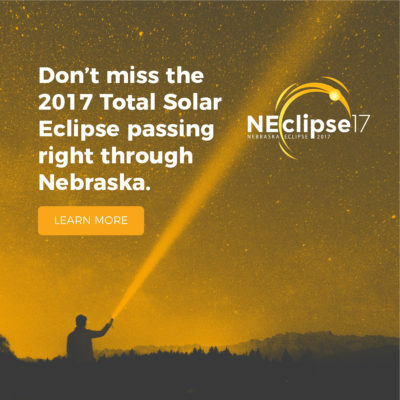 The 2017 Eclipse ended up being over a $120 million dollar impact on Nebraska in regards to additional sales and lodging tax income. 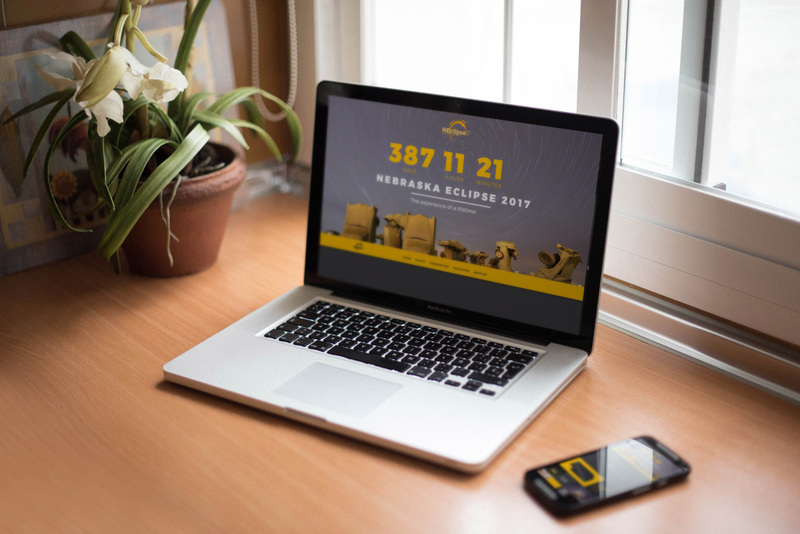 It ended up being the single biggest tourism event in Nebraska history.  Starting in April leading up to the event, a hotel room couldn’t be found in all of Nebraska outside of Omaha and a few left in Lincoln. 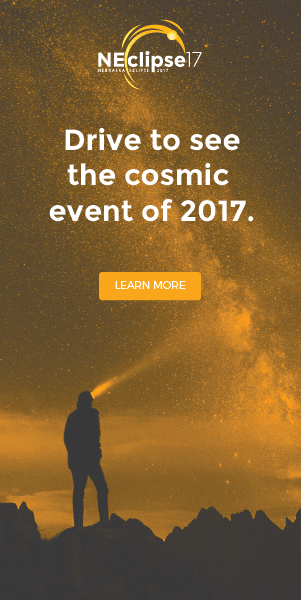 Most communities had to bring in extra help just to answer the phone and reply to inquires about the Eclipse. 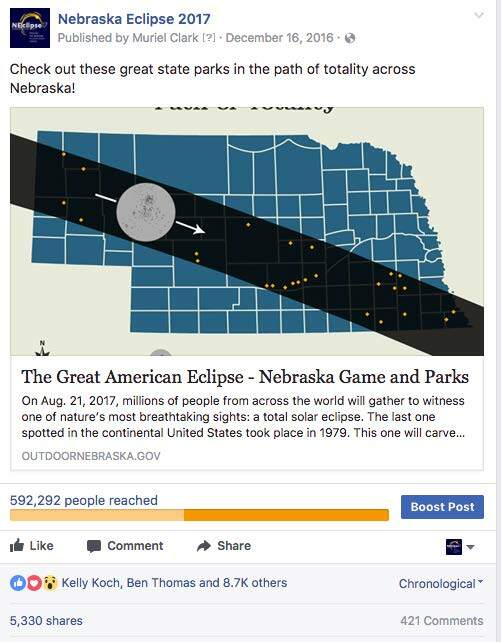 In fact Airbnb reported that 1,400 eclipse-related bookings took place in the state, which was worth a combined $166,000 for their hosts. 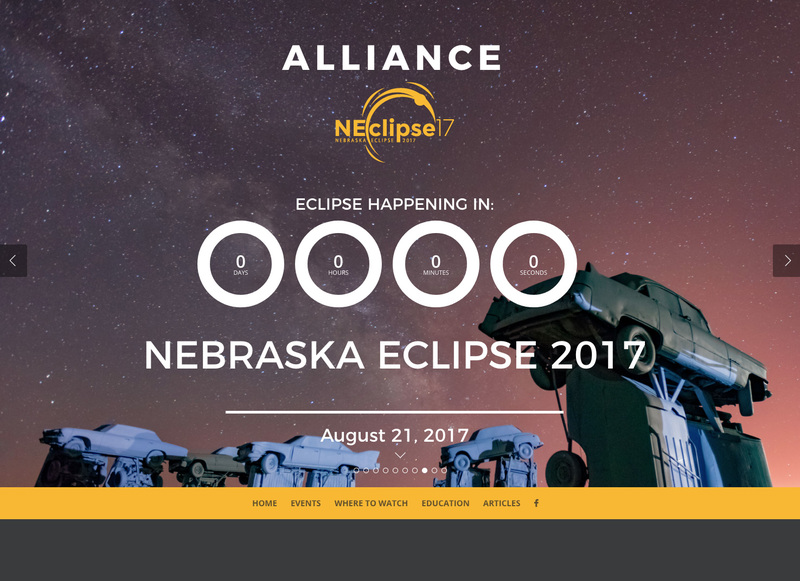 People travelled from all over the world to stake their spot in Nebraska for the Great American Eclipse. All members of the Eclipse Coalition (Alliance, Beatrice, Gering, Hastings, Grand Island, Kearney, Lincoln, North Platte, Omaha and Scottsbluff) were presented certificates by Governor Ricketts for their support and dedication to the Eclipse at the annual Nebraska Tourism Conference. 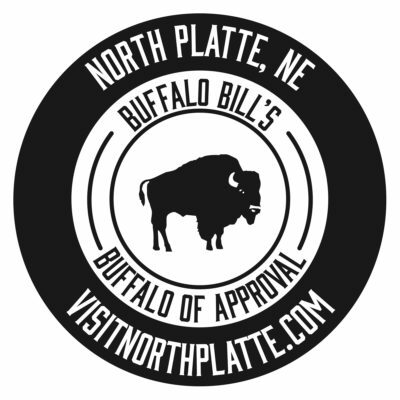 Page finished with more Facebook likes than Nebraska State Tourism Facebook page. Investment was $3.51 per 1,000 Impressions. 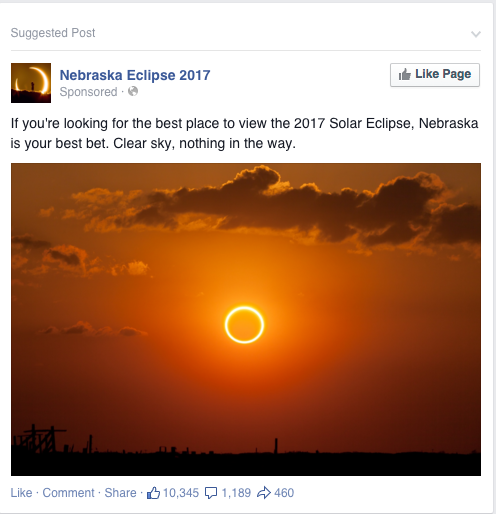 Content went viral with some ads having over 5,000 Shares. Investment was $4.05 per 1,000 Impressions. 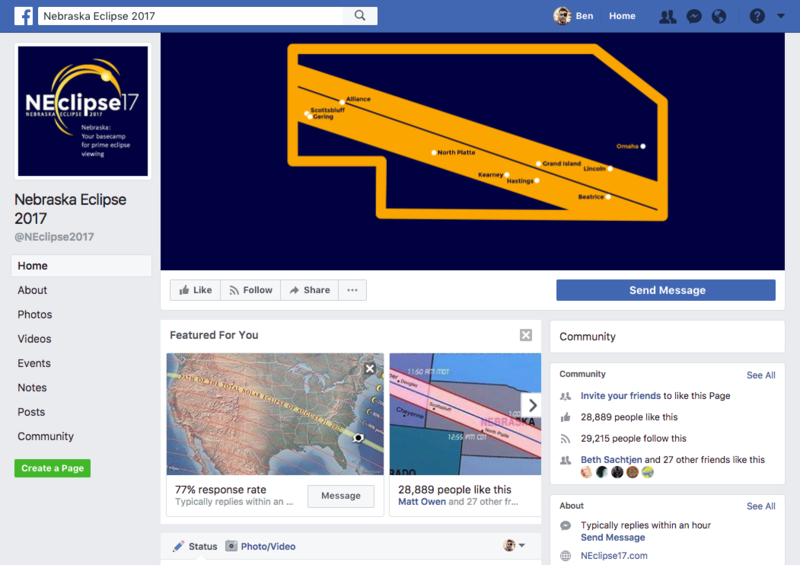 We also drove traffic to specific community pages encouraging people within the region to make the trip in for the Eclipse. 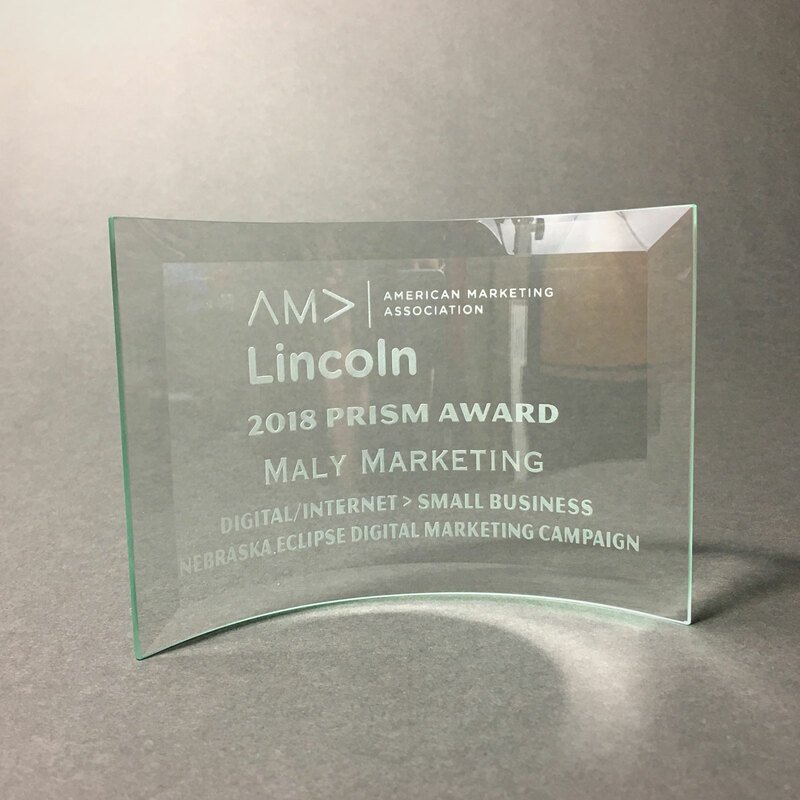 The 2017 Nebraska Eclipse Digital Marketing Campaign won a Prism Award for Small Business – Digital/Internet at the 2018 Lincoln AMA Prism Awards.